Find yourself shouting “Where’s the kern? !” at fashion retailer Zara’s new logo? 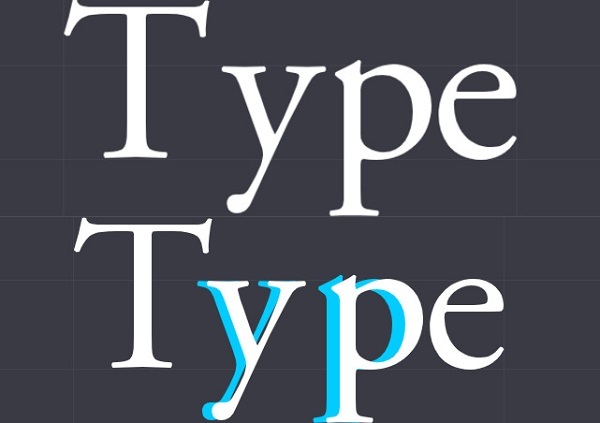 You can now vent your frustrations with this online typography game called Kern Type. Created by interactive designer Mark MacKay for design learning page Method of Action, the game tests players on their knowledge and skills on the fundamentals of letter-spacing, also known as kerning. For this quiz, players have to achieve an aesthetically pleasing space between the letters. Once you are satisfied with this, you can compare your answer to a typographer’s solution to see how well you faired. Take the quiz here. If you wish to play another design-related quiz, try out the Can’t Unsee game that will bring your attention to even the tiniest of details in UI design.